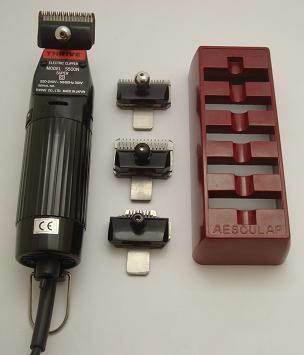 Many of the clipper machines we sell are available with a choice of additional blades starting from the price shown. Click on "See all Options" to see full range of sizes available and prices. 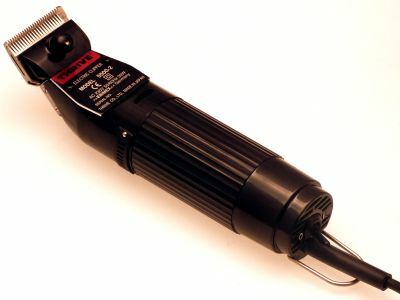 3 speed clipper with easy-to-change blades. Clipper, 3 blades & storage rack. 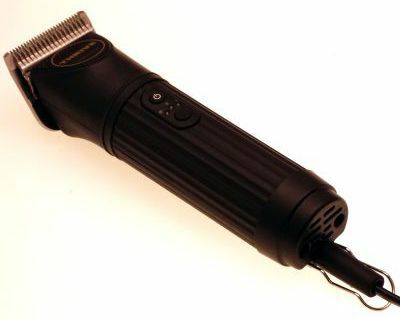 A versatile clipper from prestigious brand.